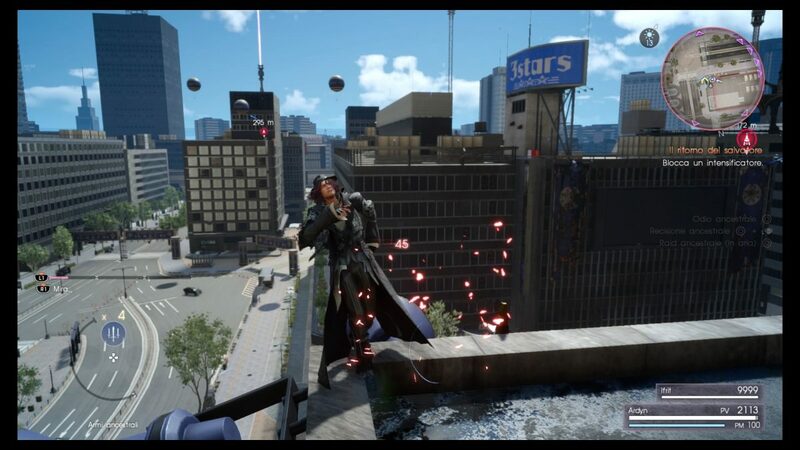 As stated in my article here, that dates back to the end of 2016, Final Fantasy XV was a game that we waited for way too many years but that it was finally here to stay. Still, when I wrote that article, I couldn’t imagine even in my wildest dreams that SquareEnix would “support” my vision till these days. After the game was published, the devs announced that many different contents were planned to keep the community busy, starting from the usual round of DLC’s. Despite loving the game so much (I did get my Platinum trophy for it), I quit playing FFXV in favor of other products, often returning to have a stroll in its beatiful scenery. I didn’t bother to buy a Season Pass, but I did buy a few DLCs because they were meaningful and not the classic more-of-the-same. If you remember the game, the player mainly controlled Noctis, the King-to-be, across all game. Being FF15 a classic RPG, he was helped in his quest by a party of 3 companions, whose personal stories were, for the most part, untold. The game had left me craving for more information about those faithfull men that helped a very young and inexperienced Prince to become a true King, so I eagerly moved to the extra contents when they became available, each one telling the story behind Noctis’ partners. And so I learned what made those men, Gladiolus, Ignis and Prompto, into the heroes we supported in the main story. Playing in their shoes was really satisfying, since not only we had full (although short) stories, but they were all different in gameplay mechanics, ranging from pure shooter to turn-based strategy. 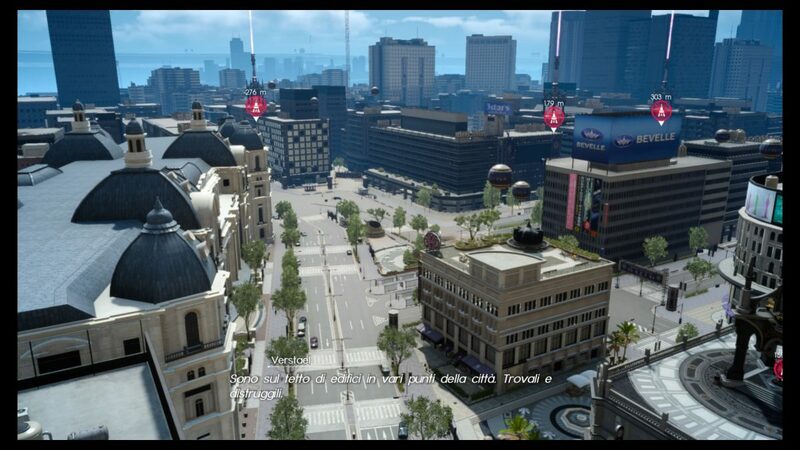 Also, not only Square came out with a multiplayer add-on (Comrades, now turned into a game of its own), but they even made good use of the fishing-game mechanics of one of the minigames, turning it into a full-fledged VR title. Additional bonus content was added in particular periods, like the Carnival re-skin of certain in-game locations. 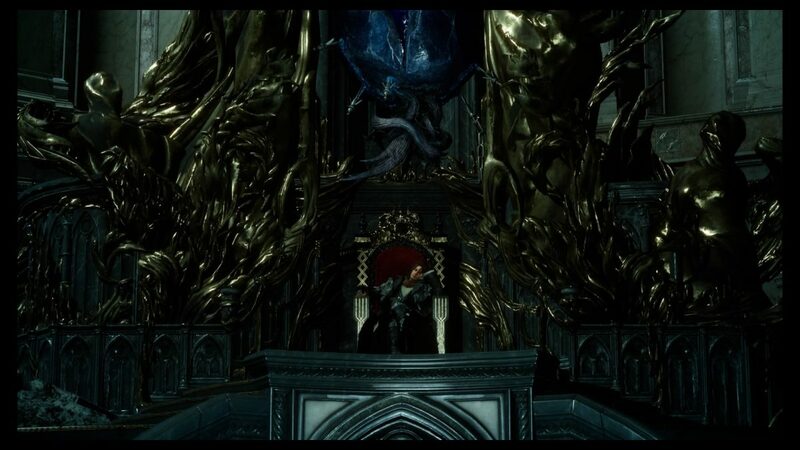 What struck me here is that, over 2 and a half years later, a new DLC just came to the surface, this time dealing with the story behind Ardyn, the principal and most powerful villain inside FFXV universe. So here it is, my quick overview of a story of betrayal and desperation, that turned a good-hearted man into the deadliest foe. The first thing that you need to know is that the DLC was preceded by a short animated story. This anime, linked below, is essential to fully understand what is actually going on since the DLC takes for granted that you are already familiar with certain twists and turns of Ardyn’s life. 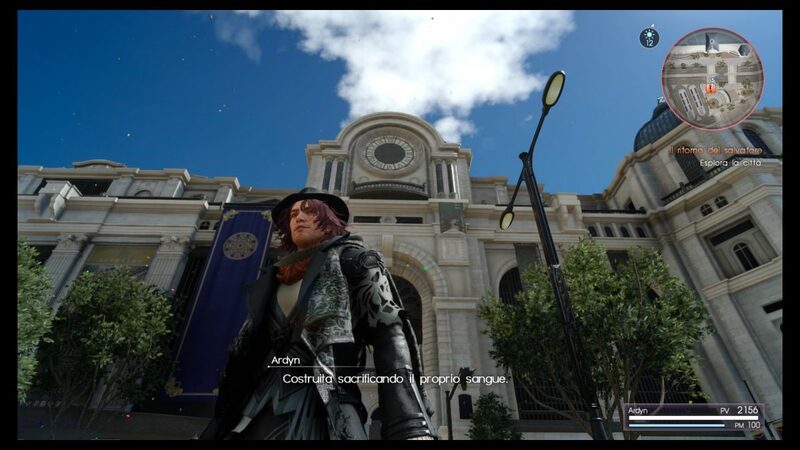 Once inside the game you gain control of Ardyn, you will be able to move across a selected part of Insomnia, the principal city in Eos Realm. Then, with a series of flashbacks, you will be told the story of a healer whose love has been taken away to the point of becoming a monster. 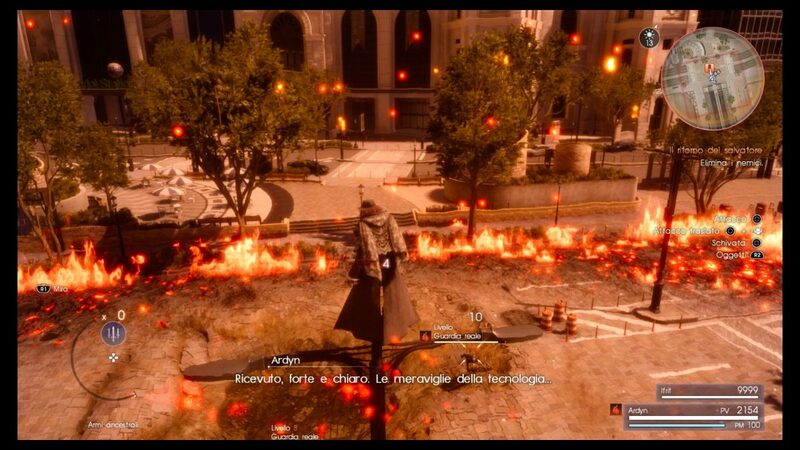 One of the main powers of Ardyn is actually to be capable of “demonizing” his opponents, turning them into soulless soldiers. When this part is over, you’ll get back to Insomnia, trying to sabotage part of its critical infrastructures to turn civilization into chaos. 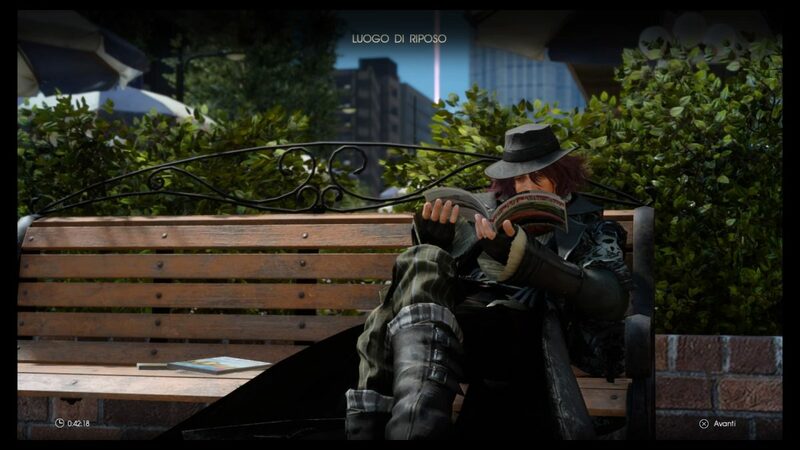 All considered, Ardyn did have more than one reason to do what it did but, sadly and unlike other episodes of this expanded universe, it seems clear from the start that what Square had in mind didn’t turn out too well: narrative incoherence, empty spaces, plot linearity and a final act which makes you wonder if your actions as Prince Noctis were actually the right thing to do (thus undermining the foundation of the entire main game) really leaves you with too many unanswered questions. 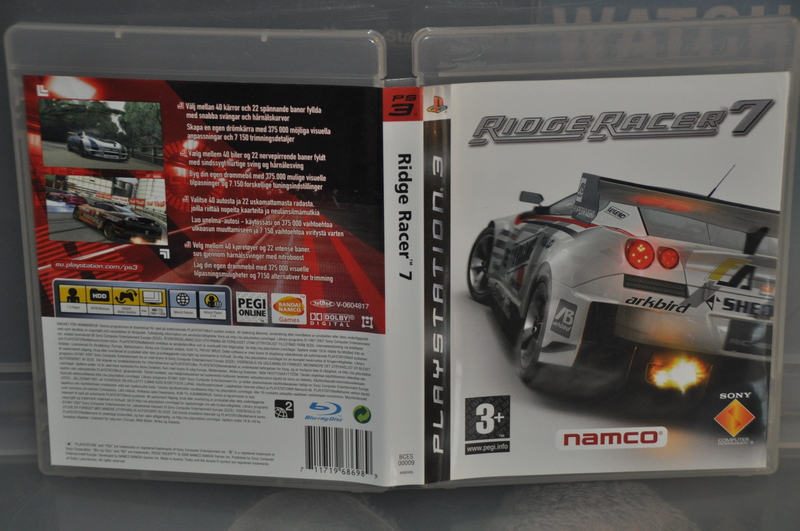 Also, an out-of-mood soundtrack, coupled with a short story length and a high cost (9.99Eu), did not help the cause. After what we had seen so far, Episode Ardyn appears to be not much more than fanservice or, at least, a missed opportunity. What Square wanted to do here was starting a second wave of meaningful DLCs but, instead, it looks like the only thing that came out is putting a gravestone on the main game and its further expansion. It was excellent while it last but I guess this is, at least for the time being, the end of it all! Oh yes, i SO NEED TO RETURN TO THIS ONE!